Merlyn Rees, then Secretary of Sate for Northern Ireland, announced a State of Emergency (Section 40, Northern Ireland Constitution Act 1973). Rees flew to Chequers, the country home of the Prime Minister, for talks. Five British soldiers were killed in an Irish Republican Army (IRA) landmine attack near Bessbrook, County Armagh. The soldiers had been travelling in an armoured vehicle when the bomb exploded. 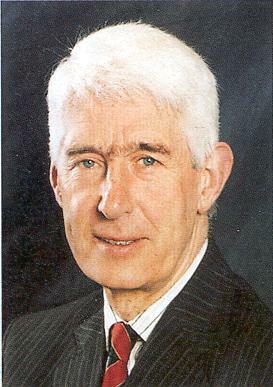 The Ulster Unionist Party (UUP) expelled Robert McCartney because of his criticism of UUP leaders and also for his involvement in the Campaign for Equal Citizenship. There were district council elections to choose 582 councillors for the 26 District Councils in Northern Ireland. Three former detectives in the British police who had been involved in the investigations that led to the convictions of the Guildford Four were cleared of conspiring to pervert the course of justice. The men were accused of having manufactured the interview notes of one of the Guildford Four. 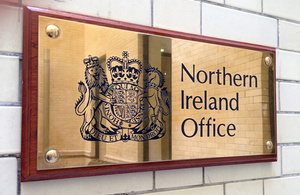 The Northern Ireland Office (NIO) published a 21 page British government response to Sinn Féin (SF) questions that arose from the Downing Street Declaration (DSD). SF had submitted a series of 20 questions via the Irish government. Albert Reynolds, then Taoiseach (Irish Prime Minister), described the clarification as “comprehensive and positive”. At the Forum for Peace and Reconciliation in Dublin, Seamus Mallon, then deputy leader of the Social Democratic and Labour Party (SDLP), criticised the support by Sinn Féin (SF) for imposed all-Ireland institutions without a democratic assembly in Northern Ireland. Mallon argued in favour of the model in the Framework Documents (published on 22 February 1995). Geoffrey Anderson, then a Royal Irish Regiment soldier, killed two people and injured a third before committing suicide. Gerry Adams, then President of Sinn Féin (SF), and Martin McGuinness, then Vice-President of Sinn Féin (SF), travelled to Westminster to press their case for facilities within the House of Commons. The two SF Members of Parliament (MPs) were denied access to the House when they refused to take their seats which would have involved taking an oath of allegiance to the Queen. John Hume, then leader of the Social Democratic and Labour Party (SDLP), and David Trimble, then leader of the Ulster Unionist Party (UUP), met on the stage at a U2 concert at Belfast’s Waterfront Hall. The concert had been arranged to support the ‘Yes’ campaign. A ‘pipe-bomb’ contained in a parcel was delivered to the Dublin Tourist offices in St Andrew’s Street, Dublin, Republic of Ireland. The device was spotted and defused. John Pickering (Rev), then rector of Drumcree, together with his vestry, decided to defy the General Synod’s vote on 18 May 1999 and announced that they would go ahead with the service for the Orange Order at Drumcree on 4 July 1999. Talks were held in Downing Street involving the Ulster Unionist Party (UUP), the Social Democratic and Labour Party (SDLP), and Sinn Féin (SF). However the parties failed to reach agreement on outstanding issues. Loyalists clashed with Royal Ulster Constabulary (RUC) officers in Portadown, County Armagh. Eddie Copeland was awarded £27,500 by Belfast High Court in compensation for injuries received when he was shot by a British Army soldier on 26 October 1993. 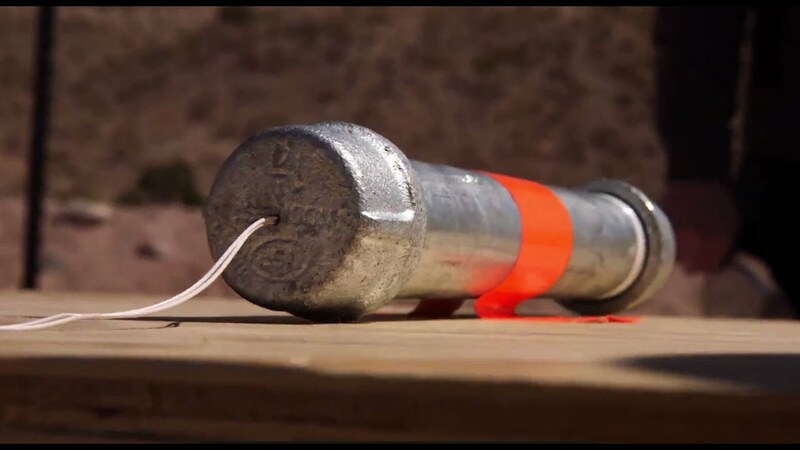 The case was taken against the Ministry of Defence. Copeland had been attending the funeral of Thomas Begley who was killed planting a bomb on the Shankill Road on 23 October 1993. Garda Síochána (the Irish police) opened an inquiry into the killing of Seamus Ludlow on 2 May 1976 who was found shot in laneway near to his home, Thistlecross, near Dundalk, County Louth. Gardaí initially blamed the Irish Republican Army (IRA) for the killing. Shot by sniper while walking along Boundary Street, Shankill, Belfast. Shot by sniper from British Army (BA) observation post on city walls, while in entry off Westland Street, Derry. Died two days after being shot by off duty Ulster Defence Regiment (UDR) member while attempting to hijack a car, Shankill Road, Belfast. Shot from passing car while walking along Adela Street, off Antrim Road, Belfast. Shot while delivering bread, Garrison, County Fermanagh. Killed in land mine attack on British Army (BA) Armoured Personnel Carrier, Chancellor’s Road, Altnaveigh, near Bessbrook, County Armagh.